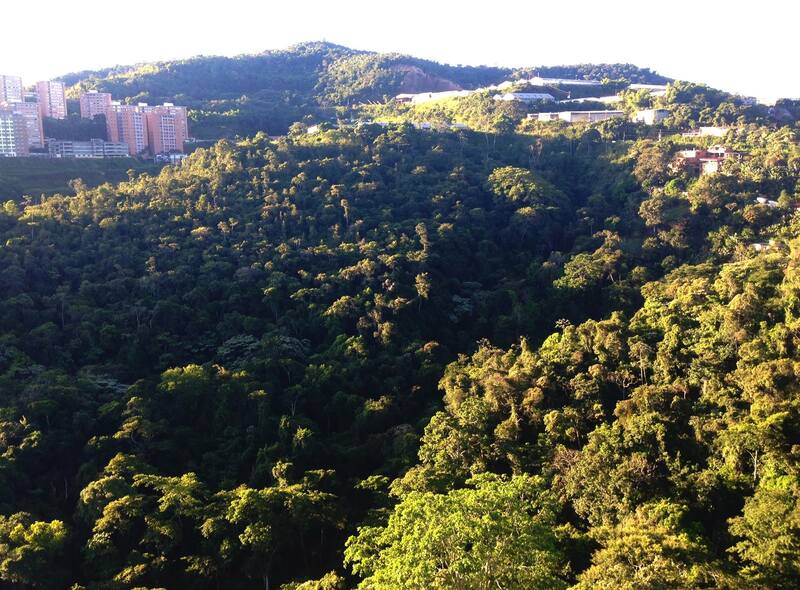 Touchdown – Caracas, Venezula… It feels great to be back in South America! What an interesting city, in many ways. Exposed to lush green landscapes. Driven through colourful urban madness. Dropped off somewhere in the middle of the mountains – a place called “home”. 995 bolivars (equivalent to £101) bought me food for just the weekend. The exchange rate here is sheer insanity, “officially”, forcing most to find alternative ways to survive. Every time I tried to exchange pounds to “bolivars” back in the UK, I was met with stares of terror and informed that there was no market for that currency. Now I know why. During the shopping trip, we grabbed hold of some cheese and left it in the trolley whilst I went to look for some cereal and milk. I found cereal but no luck with milk. Headed back to the trolley and the cheese had been stolen. The “cheese thief” was just smiling at us with the packets of cheese under his armpit whilst waiting in line. What to do? So I learnt I’m in a “dog eat dog” world. I should have packed the shower gel, shampoo, toothpaste and maybe even the milk! Apparently, shower gels and shampoos “appear” in stores for two days before vanishing for a while. No one knows when. Lovely nutty house mates. Caught a glimpse of a starry night sky before waking up to a view of mighty green mountains. Stay tuned for my updates on here.